It is a great honour to be invited as a Lead Presenter on the emerging topic titled Regulation, Connectivity, Broadband, BroadPLANS & Convergence. I am particularly delighted that we are able to set this time aside to organize this Conference to create a sense of common purpose among all of us, to brainstorm and ponder on the themes and topics of the event and to further advance the tremendous work of the organizers. 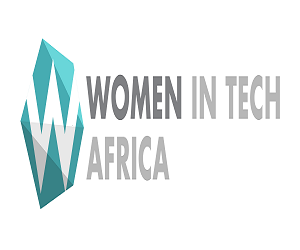 When I received this invitation and went through the title of my paper, I concluded that the organizer is in tune with the paradigm shift in the world because efficient and effective Regulation, Connectivity, Broadband, BroadPLANS & Convergence are the key drivers of national competitiveness. I will henceforth denote the five words as RCBBC for short. The theme of this forum is also apt for discussing the regulatory directions, interventions and plans that would lead to predictable outcomes as we make progress in our broadband aspirations. Let me start by refreshing our memories when we say that we have conquered voice telephony. As of January this year, we have 174 million subscriptions compared with about 64 million subscriptions ten years ago. In terms of teledensity, we are at about 91.5% this year compared to 45.93% ten years ago using the current estimated population of 190 million. 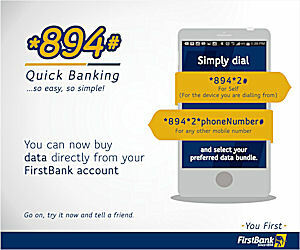 This is why Nigeria is adjudged as one of the fastest growing telecommunications nations of the world. ✓ Licensing of Infrastructure Companies (Infracos). ✓ Development of appropriate policies for Spectrum Availability. ✓ Bridging Access Gaps through various intervention programmes. As you may all recall, the National Broadband Plan (NBP) 2013 – 2018 provided for a national broadband penetration target of 30% by the end of 2018. It is gratifying to note that, at the end of December 2018, we have achieved 31.48% penetration surpassing the 30% target. At the end of February 2019, the broadband penetration is 33.34% and we are seeing steady increase as operators are deploying 4G networks across the country. The new technological trends have thrown up immense opportunities in connecting our environment including cities and communities. The Internet of Things (IoT), 4G and 5G Wireless Technologies, Big Data and Data Analytics, Artificial Intelligence (AI), Network Function Virtualization (NFV), Cloud Computing and Block Chain Technology are technologies that are driving the trends. The mobile industry and connectivity are having great impact on every single one of the Sustainable Development Goals (SDGs) and this impact is increasing every year. The four SDGs where it has the most impact are: SDG 4, on quality education; SDG 9 on industry innovation and infrastructure; SDG 11 on smart sustainable cities; and SDG 13, on climate action. There is dire need to bring the benefits of connectivity to people wherever they live, and whatever their means. The World Summit on Information Society (WSIS) declared that nobody should be excluded from the benefits of ICTs. In the above regards, we need to make sure that hospitals are connected to outlying clinics, clinics are connected to patients, universities and schools are connected to students of all ages and that ICT is a potential tool for accelerating the achievement of SDGs. 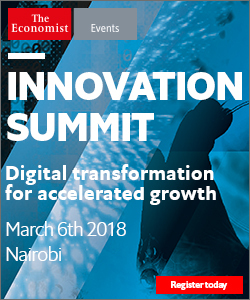 While IoT is already well underway in the developed world with some estimates suggesting that 30-50 billion devices will be connected by 2020, it is important to note how much it will also benefit populations in developing countries, where low-cost IoT applications could already be used to: check soil conditions in fields; monitor vaccine delivery and storage in real-time; measure air and water pollution levels in real-time; and provide remote diagnosis of diseases – among hundreds of other beneficial applications. The Wireless Cloud Project provides a platform for supporting campus-wide wireless access to internet service for teaching, learning, research and development to faculty staff and students of the nation’s Colleges of Education, Polytechnics and Universities. The Commission provides the necessary infrastructure, including masts, antennas, networking and twelve (12) months bandwidth supply and maintenance support. The Wireless Cloud project has benefitted numerous tertiary institutions in all six of the nation’s geopolitical zones and the Federal Capital Territory. The Advanced Digital Awareness Programme for Tertiary Institutions (ADAPTI) is aimed at bridging the digital gaps that exists in academia by providing computers, other ICT equipment and the necessary facilities to provide lecturers, staff and students with the requisite ICT skills essential for the 21st Century. The NCC supplies computers and other ICT equipment, including scanners and printers to the beneficiary institutions. This includes also, the provision of suites of E-Learning applications for academics and students in tertiary institutions across the country. This is a special intervention programme to address the digital information knowledge gap in the country, especially among the teeming youthful population. The DAP Project has supported several Secondary Schools across the six (6) Geopolitical Zones of Nigeria, including the Federal Capital Territory. The strategy of this programme is to expose schools and colleges to Information & Communication Technology (ICT), raise awareness, usage and application by the provision of ICT equipment and a year bandwidth subscription for internet access. This project is being executed in consultation with the relevant stakeholders. The objective of the project is to provide ICT needs of persons living with disabilities in Nigeria and access to required ICT services through institutions/organisations set up to cater for this group. The project is designed to provide platform for online fully cross searchable portal for displaying library documents and educational database to ensure that users have unlimited access to wealth of knowledge, educational materials on wide range of subjects with international standard quality of materials. Ladies and Gentlemen, let me not bore you with a long speech but, it is important that I put a few words across to us on Convergence. Technology is developing at a fast pace. 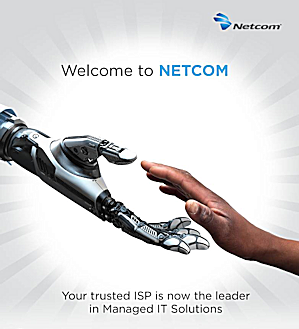 The Convergence of IT, Telecom and Media has come of age and new opportunities and threats are being thrown up. Existing industries are being disrupted. New industries are being created and new competencies and skill-sets are required. The increasing convergence of the ICT and media industries is a trend that we’ll be watching as it has tremendous implications for the types of services that will be delivered, the ability to connect to new audiences, and even the types of networks built to power the new data-intensive customer demands. You may agree with me that Broadband connectivity and convergence will be difficult to achieve without effective regulation. Regulations represent a powerful instrument to promote efficiency but their impact depends on good implementation and effective compliance. 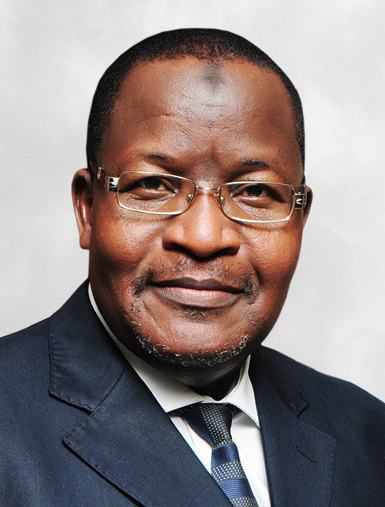 NCC has over 12 enforceable Regulations for the telecommunication industry and more are being developed to cater for emerging technologies in the sector. In conclusion, I deeply appreciate the organizers of this conference for the invitation to lead the discussion on RCBBC and to assure you that NCC would continue to support the activities of WACC. 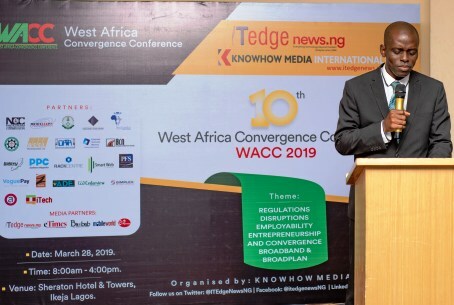 The presentation on ‘Regulation, Connectivity, Broadband, Broadplans & Convergence’ was made by the Executive Vice Chairman/CEO of Nigerian Communications Commission, Prof. Umar Garba Danbatta at the occasion of 10th West Africa Convergence Conference (WACC) 2019 in Lagos Sheraton.